Home VgamerZ OriginalZ Whatever Happened to… Gen 1 and the Non-Sucky Pokémon Designs? 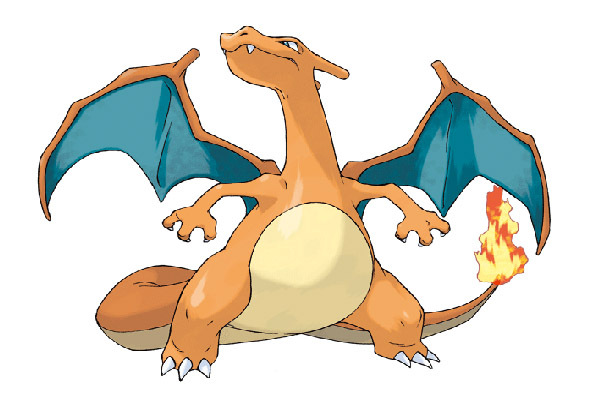 Whatever Happened to… Gen 1 and the Non-Sucky Pokémon Designs? Now, before you spit blood all over the Internet at that title, it’s more of a parody than anything. There are these elusive creatures known as ‘genwunners,’ you see, who think in this way. Nostalgia, as we know, is a dangerous thing. You may have loved your old Plymouth Fury back in the sixties, but that doesn’t mean it’s the be-all-and-end-all of cars today (Particularly not when the model is prone to being darn well haunted and going on murderous rampages, as in Stephen King’s Christine). By the same token, you don’t have to dismiss any pokemon that came after the first 151, simply because they aren’t ‘originals’. Charmander, Squirtle, Bulbasaur and co have special places in our Poké-hearts, it’s true. But let’s not forget, there’s some really uninspired designs to be had here too. Geodude is a rock. A rock with a face and manly arms. Diglett resembles something you’d find in your toilet bowl, and Dugtrio looks like three of them. So let’s not delude ourselves that the first generation were all perfect in that sense. They’re the poké-beasts of our childhoods, and such icons as Pikachu and Charizard are among them, but so is Jynx. Nobody likes Jynx. Not even if they do. Come on now, who thought THIS was a good idea? Nevertheless, the old ‘running out of ideas’ argument is still rife. There are over seven hundred of the buggers now, and it’s a herculean task for the team. So you’ve got to excuse the occasional ice cream cone with a face, or keychain, or huge pile of literal garbage showing up. Still, if we remove our snarky hats, ‘laziness’ or any other accusation is subjective. 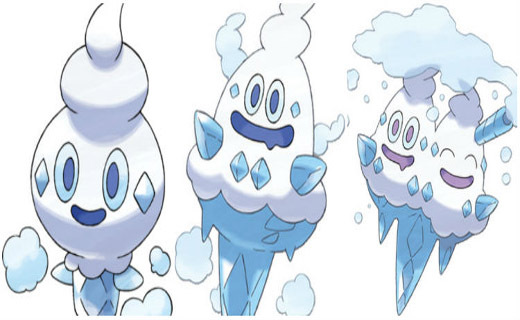 I’m sure Vanilluxe and Garbodor have their fans. Somewhere. As for the rose-tinted, ‘golden era’ idea, that’s subjective too.